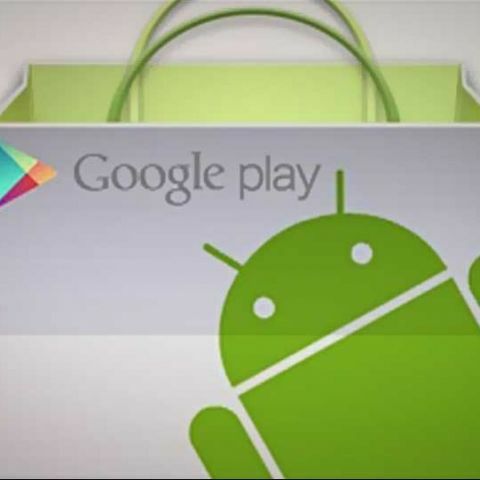 Google has released a list of apps that it considered to be the best apps launched for the Android platform in 2012. Some launched in 2012 while others issued popular updates this year. 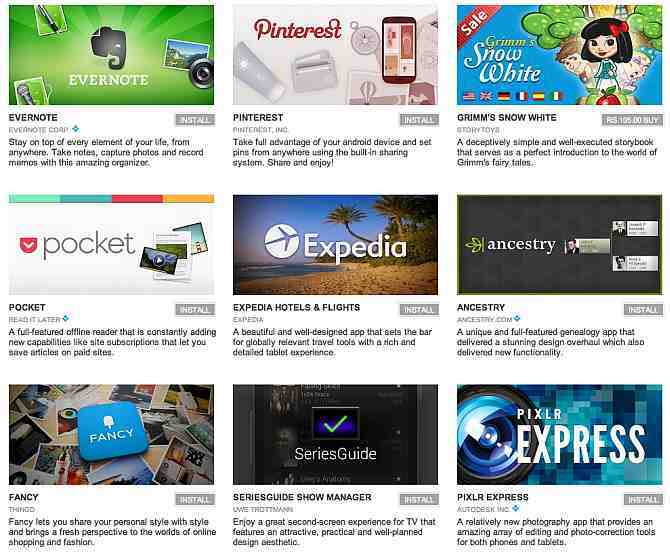 The list, according to Google, “These represents "some of the best apps available in Google Play. Some launched in 2012 while others issued updates that achieved a great combination of utility, beauty and accessibility. Almost all of them are available globally and offer a great user experience on both tablets and phones. From excellent tools to objects of beauty, each of these applications represents the best of Google Play." Evernote (Free): Stay on top of every element of your life, from anywhere. Take notes, capture photos and record memos with this amazing organizer. Pinterest (Free): Take full advantage of your android device and set pins from anywhere using the built-in sharing system. Share and enjoy! Grimm’s Snow White (Rs. 105): A deceptively simple and well-executed storybook that serves as a perfect introduction to the world of Grimm's fairy tales. Pocket (Free): A full-featured offline reader that is constantly adding new capabilities like site subscriptions that let you save articles on paid sites. EXPEDIA HOTELS & FLIGHTS (Free): A beautiful and well-designed app that sets the bar for globally relevant travel tools with a rich and detailed tablet experience. Ancestry (Free): A unique and full-featured genealogy app that delivered a stunning design overhaul which also delivered new functionality. Fancy (Free): Fancy lets you share your personal style with style and brings a fresh perspective to the worlds of online shopping and fashion. Seriesguide Show Manager (Free): Enjoy a great second-screen experience for TV that features an attractive, practical and well-planned design aesthetic. Pixlr Express (Free): A relatively new photography app that provides an amazing array of editing and photo-correction tools for both phones and tablets. TED (Free): Enjoy talks and lectures from some of the world's most fascinating mavericks, gurus and legends. It’s a little startling to see that none of the mainstream social networking apps such as Facebook or Twitter have made it to the list. What do you thing about this list? Is there any app you wish had made it? Let us know your favourite Android app in the comment section below.